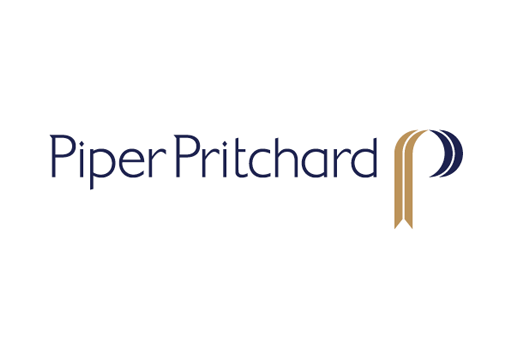 Piper Pritchard Based in the heart of the city of London, Piper Pritchard are specialist recruiters in global legal executive search. 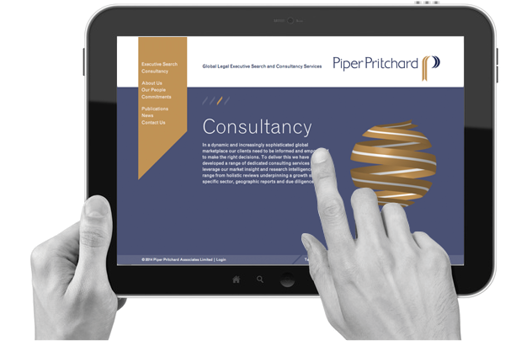 We were involved in developing a new identity, implementation guidelines and a website. 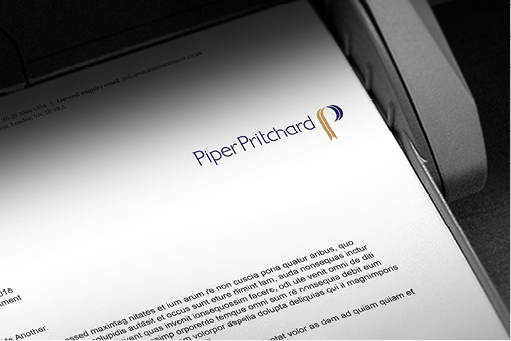 The ‘ribbon‘ symbol was a key aspect of the design look and feel, enhanced by the specially drawn logotype. The two 'P's are formed from a single strip of ribbon. The ribbon would then manifest into different objects to convey a range of thought-provoking messages. 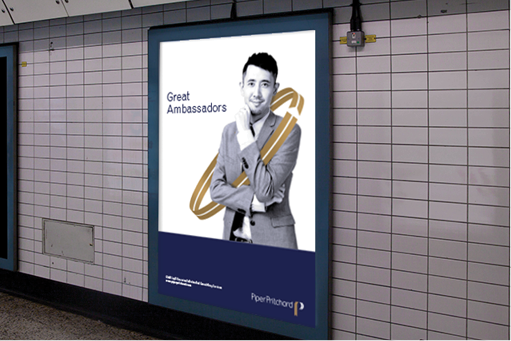 Their presence in print communication and online is unmistakable.